I love yoga. 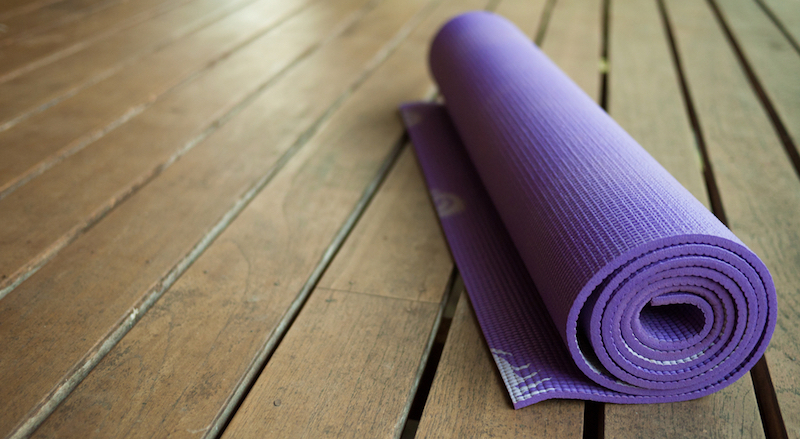 It is a relaxing way to connect with my body, stretch out my muscles, and bring peace to my mind. It has also be linked to reduced stress, increased clarity for decision-making, and potentially lowered health care costs. I have also found that I often leave my classes filled with lessons to apply to my personal and professional lives. Since I love my practice so much, I decided to guest blog about it on The Yoga Blog. For as long as I can remember, I have had tight hips. While I can stretch some muscle groups easily without any form of discomfort, my hips are much less cooperative. So, whenever I feel particularly challenged by a lower thread the needle stretch, for example, I consciously relax. This small reminder allows me to settle into the stretch, instead of fighting against it, and allows me to benefit from the challenge. This same principle applies to your work life. Sometimes, you will be stretched in terms of being pushed outside your comfort zone, or needing to improve in an area in which you haven’t had much experience. The more you can relax into the moment instead of fighting against it, the more you can open yourself up to the opportunity and experience the most growth. Don’t forget! My book, “The Consummate Leader: a Holistic Guide to Inspiring Growth in Others…and in Yourself” comes out in July. To read more about it, click here.